The Pink Flamingo Hospitality Program trains and certifies hospitality service professionals on gender and orientation, and gives them tools to respond appropriately to all people, essential for creating environments where all visitors and employees are welcome and Miami businesses thrive. The Pink Flamingo Hospitality Certification Program training program is conducted by MDGLCC’s member and partner, YES Institute, the industry source for knowledge on gender and orientation. YES institute provides one and one half hour educational workshops for hoteliers that address fears and misinformation that leads to discrimination by using a unique discussion method designed to turn “us vs. them” into just “us,” so no one is seen as an outsider. The goal of this program is to let our gay travelers feel just like any other tourists who stay on Greater Miami & the Beaches and promote our truly “LGBT Friendly” hotels. 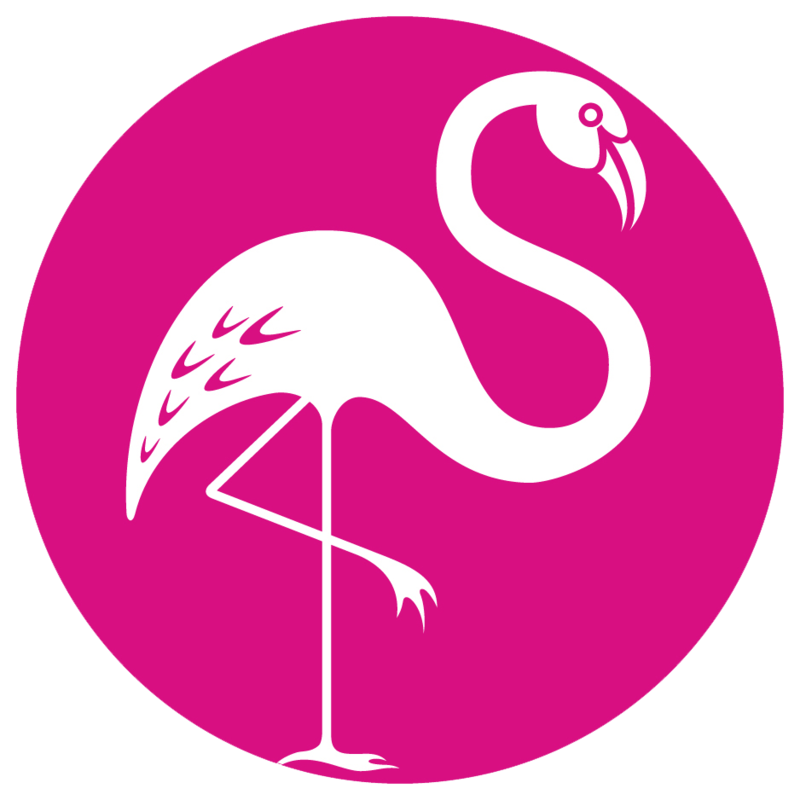 With the Pink Flamingo program we don’t just want LGBT Visitors to feel welcome, we want them to feel like they can act the way they do when at home, to welcome them to a truly inclusive Miami Beach; a city where travelers, Floridians, youth, and families could feel safe and welcome. As several hoteliers across the country are presenting deals to lure gay newlyweds, Miami Beach hotels who are Pink Flamingo Certified will be taking it one step further. Several Miami Beach hotels offer love birds complete gay-friendly packages that can guarantee no questions asked when guests show up for their King-bedded suite and no raised eyebrows for holding hands poolside. Any demands to make their guest feel at home will be met. The program supports equality and inclusion in the LGBT community and promotes gender and orientation awareness.